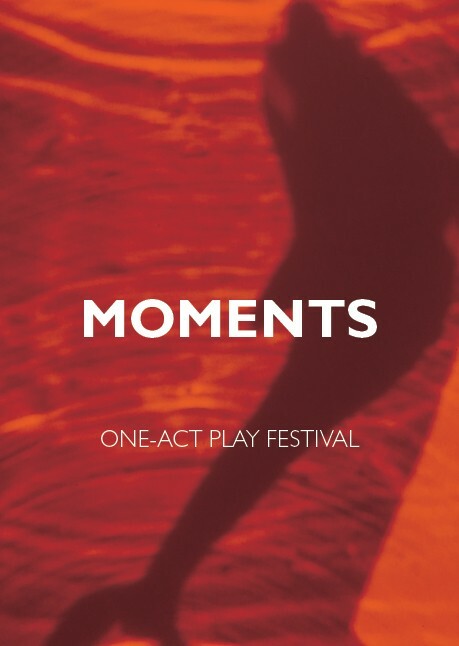 November 9, 2016 – November 13, 2016, 7 p.m. – 10:30 p.m.
Five programs of short plays. A wide spectrum of theatrical styles, from dystopic fantasy to absurdism to mask comedy to post-dramatic performance. Themes ranging from romantic love to politics to virginity to monsters. Dozens of student and professional theatre artists. Countless vivid moments. If you have provided all of the above information, an automatic reply message is your proof of ticket reservation. If you have not provided all of the above information, your ticket reservation will not be processed.